Initially quoting the job with Avi was okay. He has a contract - but make sure in the line items of work you have a list everything you’ve agreed on. Our renovation was for 1 powder room & 2 full bathrooms. Avi said that there would be 2 or 3 people on my job at all times, and he’d finish in 9 business days. The first day he brought 3 people as promised. The whole job was quoted at $14k. In the payment schedule, he wanted $6k deposit at contract signing, and $3k the day work started. 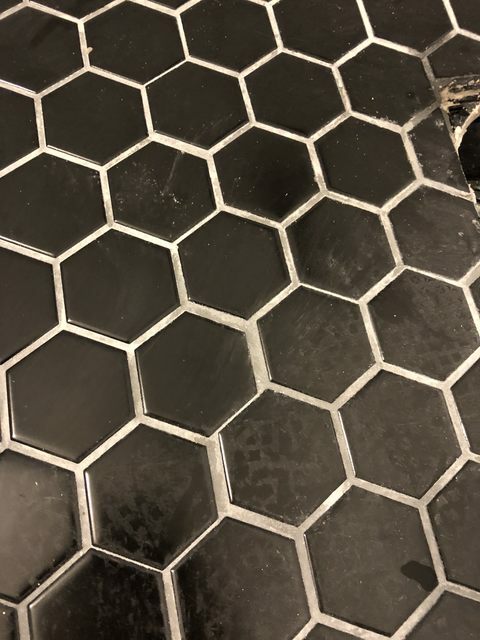 I should have known right there that paying over half of the job before seeing the quality of work was not a good idea, but I had just come off a bad experience with another contractor, & thought this time I should use a more expensive one. Right away I knew something was off - he promised that he never subcontracted, but he was using an outside worker that he even agreed at one point wasn’t doing a good job, and he wanted to move him off the job. On the 2nd week of the job, his Project Manager that would oversee the work of the subcontractor each day had an emergency was coming back on the 9th business day-when everything was due to be complete. So for 4 days, when I got home from work, Avi asked ME to check the work the subcontractor did and send him pictures. I was essentially “project managing” the job, letting him know how everything was going (as per his request). On the 8th business day, only 2 of the washrooms were nearing completion. 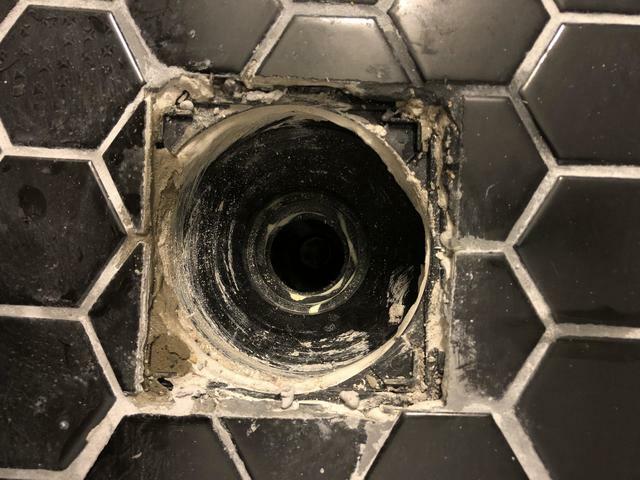 Work was done on a tile drain that he agreed was very poorly done (see attached), and tiles were poorly laid, with huge gaps in the grout (see attached). 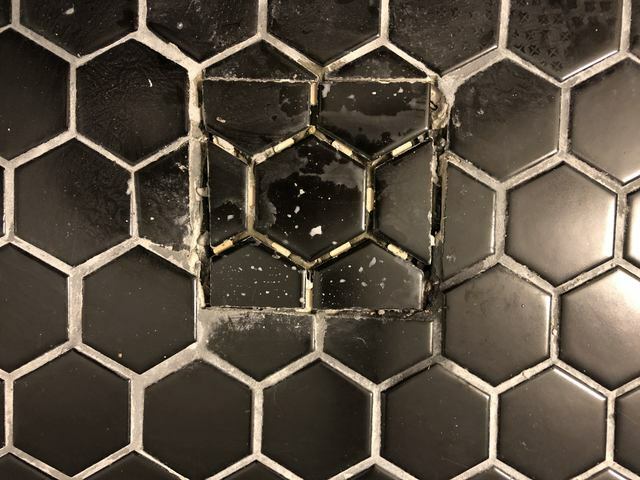 Both of these problems he said that he would fix since he recognized they weren’t done well. I then received a call from Avi that I owed another $1500 if work wanted to continue. In the contract with him it states that we both would discuss & approve any extra work on top of the quote. But he told me the work was already done, and I had to pay. He said that the tiling had taken longer than he thought (even though he saw the type of tile while he was quoting), that painting was taking long, and the vanities were harder to wall mount then he thought and they would have to open up the walls (wall mounting was included in the quote & he saw during quoting the size of the metal studs in the wall). In my opinion he was trying to bully me into paying for costs I never agreed to, holding over the fact that I would have to pay another company more then the rest I owed him to finish the job and fix the mistakes they made (this is why it’s important the payment schedule makes sense for both you & the contractor). He also threatened to put a lien on my house. In our contract, I owed $12k once the 2nd washroom was complete. Out of principle for how he treated me and how he tried to bully me, and since so many things were being poorly done & promises broken, I transferred him $2k (the max I can through etransfer per day). So now I had paid him $11k, and planned to pay him another $1k the next day when my bank would let me so we’d be all squared up. Then, I ran the shower to test it and the water was pooling! Not only that, but the shower faucet shot off the wall (see video for evidence: https://youtu.be/44VDA55tQA0). I called Avi and said that since the job is not completed as per the contract, I won’t be paying the last $1k, and don’t want him to return to my house. He started being rude to me on the phone again, said I was “micro managing” the job (even though he asked me to check work and send him pictures). I couldn’t believe how he was treating a client. One week later, the Project Manager and contracted worker showed up at my door in the evening. They let me know that Avi hadn’t paid them ANY money. I showed them the proof that I had paid Avi (including etransfer receipts & Avi’s signatures on our payment schedule) proving he had the money, Avi just chose not to give it to them. By the way, I have an audio recording of my whole conversation with them.